While it is possible to fight back on your own, many policy holders are not well informed about their rights or how to maximize the value of their claims. You can get help by contacting the experienced legal team at Spinner Law Firm. 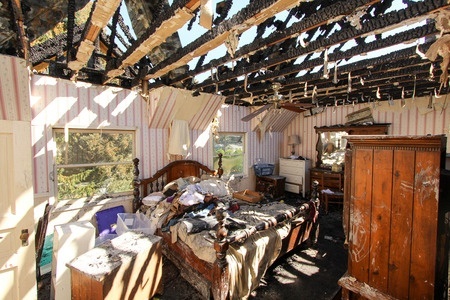 To discuss your fire and smoke damage claim, contact our firm to arrange a free, in depth consultation by calling 813-991-5099.